Features a specially high mains voltage tolerance. 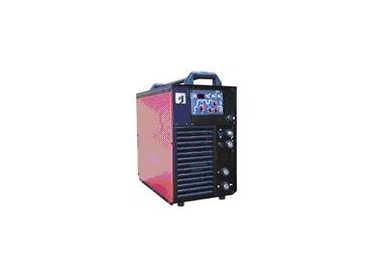 THE Triton 500 is one machine that offers three welding techniques - TIG, MMA (CEL suitable) and MIG/MAG welding (option). It is available from Bywise . It has universal use, for example, foodstuffs and chemical industry, pipework, metal working trade, assembly and workshop. Unalloyed to high-alloy steels, copper and special metals can be used on the Triton 500. The Triton 500 is a portable, gas cooled, decentral modular. Metal casing makes it durable and robust. * Digital display for welding voltage or current.